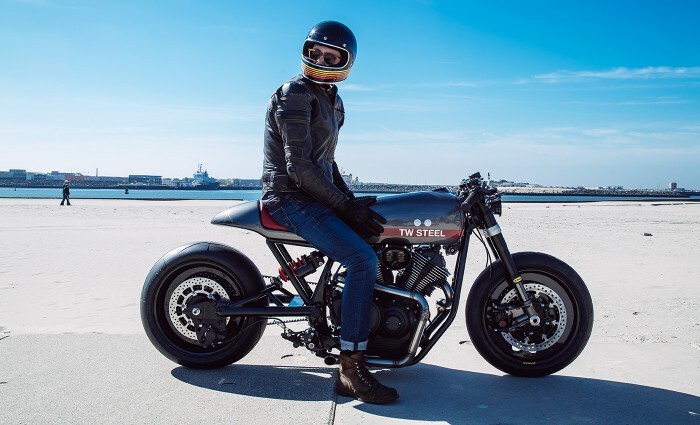 Lately, motorcycle builders in Europe continues to show their creative ideas on a regular basis through the Yamaha Yard Built project. As performed by one of the Dutch custom workshop named Numbnut Motocycles which has been completely changed the appearance of Yamaha XV950. 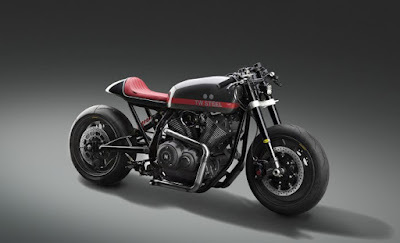 Initially the XV950 motorcycle is designed as a cruiser bike. 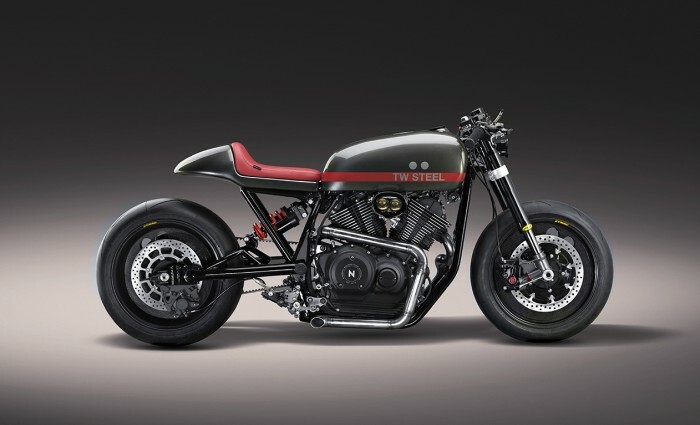 However, Amsterdam-based custom shop is more interested to give the impression of a classic cafe racer on those Yamaha motorcycles. As quoted from The Bike Shed, the modified motorcycle named the 'Son of Time,' that is somewhat influenced by the classic design of the famous 'TW Steel' watches. According to Roderick Seibert, the builder of The Son of Time, he spent time during winter 2015 to be able to complete the bike project. He was stripped of this motorcycle and leaving only the frame and engine. Then he gives a new outfit in the form of a fuel tank, seat covers, engine cover and air filter. Roderick Seibert entrust the exhaust parts to Nozem and suspension using K-Tech brand. Then switch on the legs, he used Dymag carbon rims and wraped with Pirelli Diablo Supercorsa tires. Not mentioned changes in the machinery sector, it could be Roderick Seibert still entrust the original V-Twin engine with a capacity of 942 cc mated with a five-speed gearbox. And to stop the motorcycle, he relies on Brembo.